Top 5 Wednesday is a great feature created by GingerReadsLainey and hosted by ThoughtsonTomes. To find out more about Top 5 Wednesday and the upcoming topics, check out its Goodreads page. This week it’s about books that aren’t horror books but that scared you anyway, whether that was a certain scene or it was the whole book you found frightening. 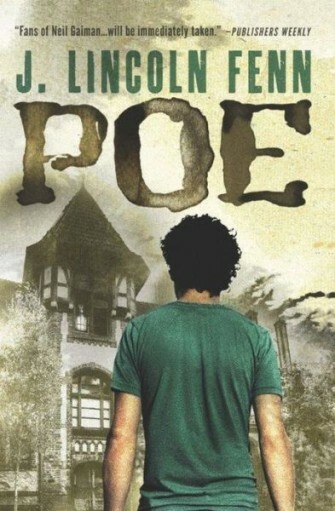 I always mention this book when it comes to scenes that scared me. 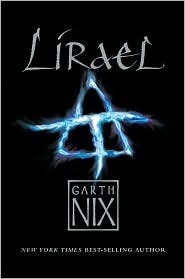 Lirael is the second book in a YA fantasy series and there’s one scene when Lirael encounters a monster, deep inside a magical library that scared the bejeezus out of me. My heart was beating so fast and I had to take a moment to calm myself before I carried on reading. 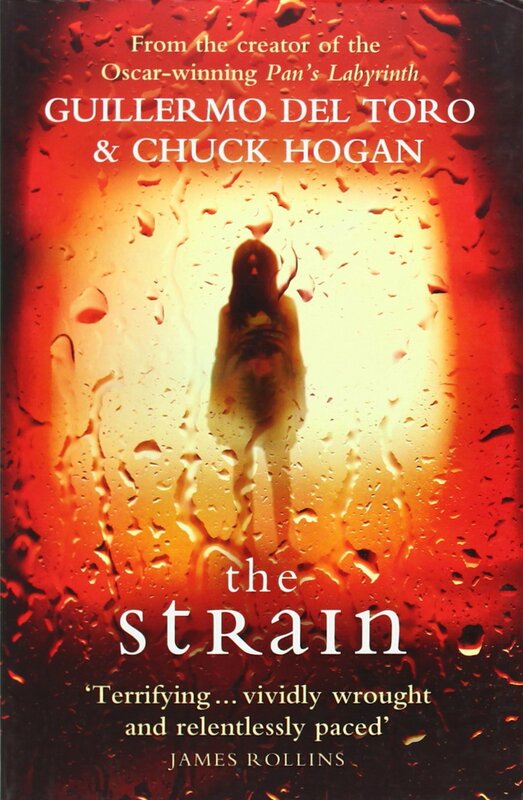 Technically The Strain is a horror, it has vampire-like creatures in it anyway, but the scene that scares me in it doesn’t feature any monsters. It’s at the start of the book when this plane lands but then it’s deathly still and silent, it doesn’t move, there’s no lights or sounds from the people inside it, just nothing. As the people outside try to figure out what’s going on it really creeped me out, it’s like there was something unnatural about the plane and the situation and it gave me goose bumps. This book has an air of “something isn’t quite right” throughout and as it progresses it very slowly amps up the tension causing it to be really quite scary and unsettling. 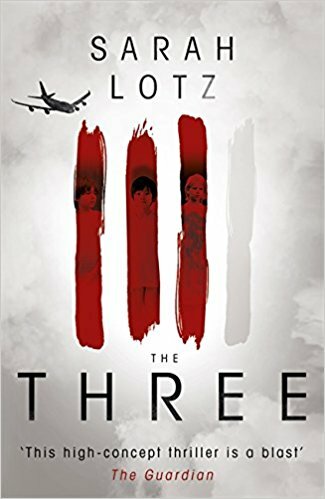 The Three is weird and creepy and mysterious and it’s one of those books that put me on edge. 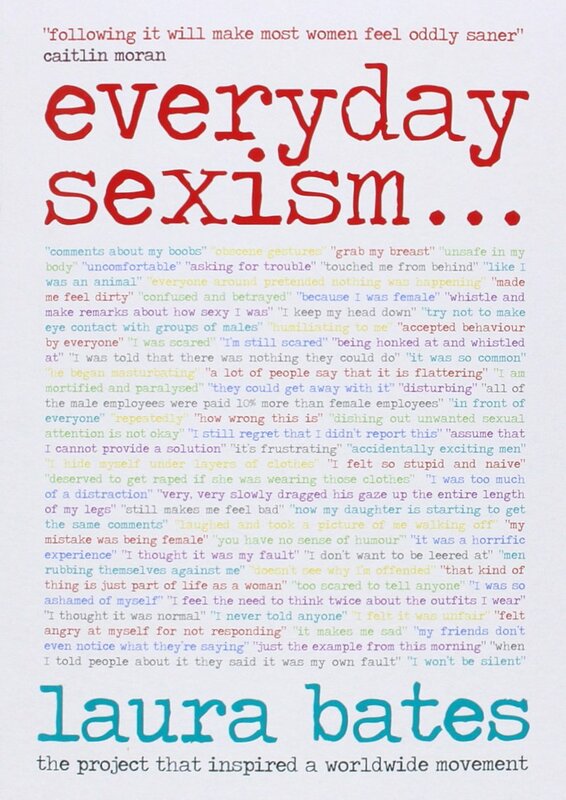 This is a non-fiction book about sexism in day to day life, the little things that often go unnoticed but build up. 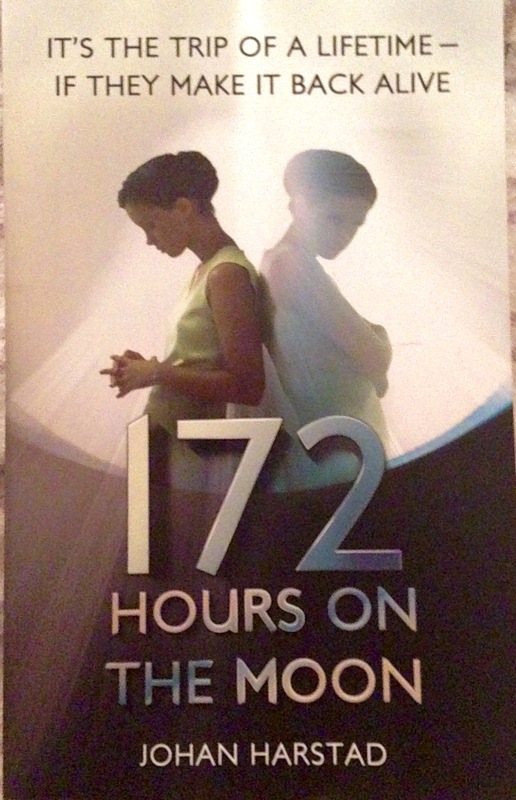 This book scared me because of how brutally real and honest it is about what an average day is like for a woman. The part that really scared me though, was the section on school age kids, the rise of social media and the pressure to send naked pictures of themselves. It’s both sad and scary reading the pressures this young boys and girls are under and I am glad that when I was a young schoolgirl there wasn’t the ability to see and share sexual images so easily. 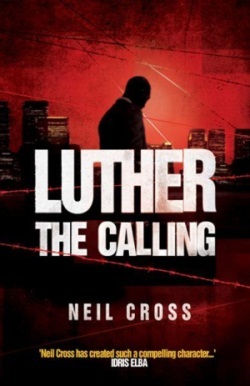 This is the prequel to the Luther TV series so it’s a detective mystery but Luther has to solve an incredibly grisly and creepy crime. The thing that scared me about this book is it gives you an insight into the mind of some messed up people, who don’t realise they’re messed up and actually think what they’re doing is the right thing to do. Are there any non-horror books that scare you?